Businesses said they are in the clear after research carried out by Oxfam alleged four multinational firms hide their profits in tax havens. The four firms under attack, namely Pfizer, Merck, Johnson & Johnson, and Abbott, are behind some of Europe’s best-known brands such as Neutrogena, Anadin and Tylenol, as well as lifesaving medicines. They are among the world’s biggest pharmaceutical companies with global revenues topping €1.5 trillion in the 10 years from 2006 to 2015. According to the report “Prescription for Poverty”, the drug companies appear to underpay an estimated €1.2 billion in taxes in six European countries (Denmark, France, Germany, Italy, Spain and the UK) over a three year period. Globally, Oxfam estimates the four multinationals avoided paying an estimated €3.16 billion in taxes in nine advanced economies and €95 million in six developing countries. Those claims are based on a comparison of company earnings between 2013 and 2015, noting the difference between tax paid in a certain country and the hypothetical tax due on profits in line with the global average profit margin. Starting from this available data, it appears that in countries with standard tax rates, company profit margin tended to be lower than the global average, while in tax havens like the Netherlands, Belgium, Ireland and Singapore, it was higher than that average. Such practices, while not necessarily illegal, are not in line with the spirit of the law, the NGO claimed. “Drug companies appear to be cheating governments out of tax revenues that could be invested in healthcare. They are pricing medicines out of the reach of poor people,” said Winne Byanyma, Oxfam International Executive Director. The 20 biggest banks in the eurozone booked over a quarter of their 2015 profits in tax havens, with Luxembourg and Ireland the favourite destinations, a report by Oxfam said on Monday (27 March). EURACTIV France reports. “Companies like those mentioned in the report follow accounting procedures and tax laws in the countries they operate in, paying taxes accordingly,” a source from the European Federation of Pharmaceutical Industries and Associations (EFPIA) told EURACTIV. According to EFPIA, the report completely fails to recognise the unique and important role played by the industry in delivering better health for millions of people across the world, transforming the outlook for patients living with serious, debilitating and sometimes fatal illnesses diseases like HIV, cancer, diabetes, cardiovascular disease, and hepatitis C.
“As an industry we remain committed to working with all partners to continue to advance global health, improving access to medicines and the capacity and sustainability of healthcare systems,” the EFPIA source concluded. A Pfizer spokesperson told EURACTIV that the company “abides by all accounting and tax laws wherever it does business and pays all taxes due” and an Abbott spokesperson said that company “is a responsible and transparent taxpayer”. The latter also added that Abbott’s tax contribution is substantial and global in scope and that the company also makes significant contributions to the health and economies of societies around the world. Abbott’s drugs business is, however, solely focused on providing affordable generic medicines in emerging markets, as the company does not sell medicine in the US, Europe or other developed markets, the spokesperson highlighted. Oxfam’s report considered Ireland, the Netherlands and Belgium as tax havens in the period covered by the research. In these EU countries, the four drug companies profits averaged 43%, 34%, and 10%, respectively. 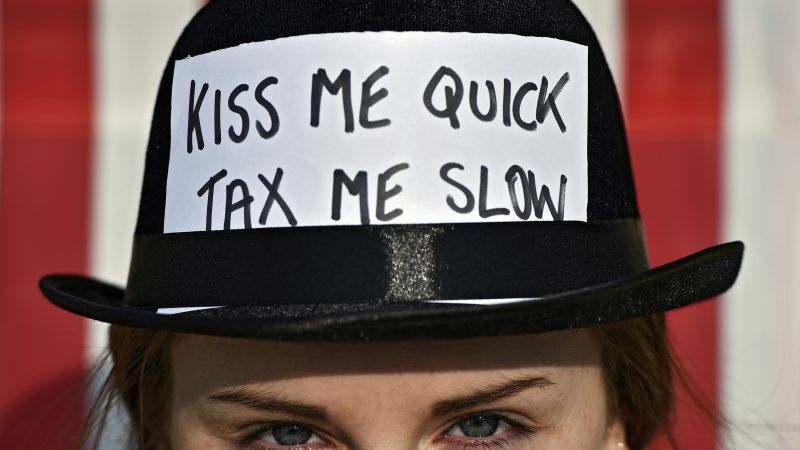 “We classified Belgium as a tax haven because it offered three important tax incentives to multinational companies in the period covered by this research: the notional interest deduction, the excess profit rulings, and the patentbox,” an Oxfam expert told EURACTIV. The Belgian system was massively abused by multinational companies, setting up internal banks in Belgium and providing large intra-group loans to subsidiaries elsewhere, the report found. 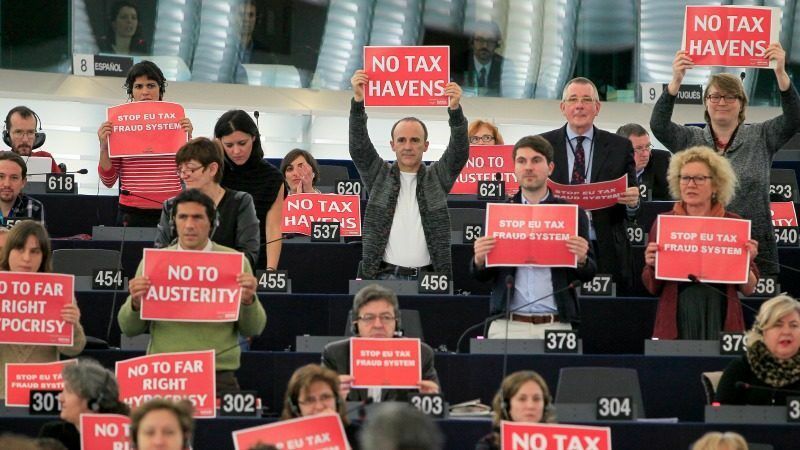 After intense negotiations, EU member states point their finger at 17 tax havens in a somewhat succinct blacklist that disappointed officials, MEPs and transparency activists. EURACTIV France reports. “However, since 2016 these incentives have been either abolished or reformed. Belgium had to stop the excess profit scheme because the European Commission, who started a state aid case, concluded that the excess profit rulings were ‘illegal’ in 2016,” the expert said. The notional interest deduction was reformed in 2017 and then again in May 2018, making abuse of the system nearly impossible. The patentbox was reformed in 2016, however, a new incentive called the ‘innovation deduction’ replaced it and is still considered problematic by Oxfam. 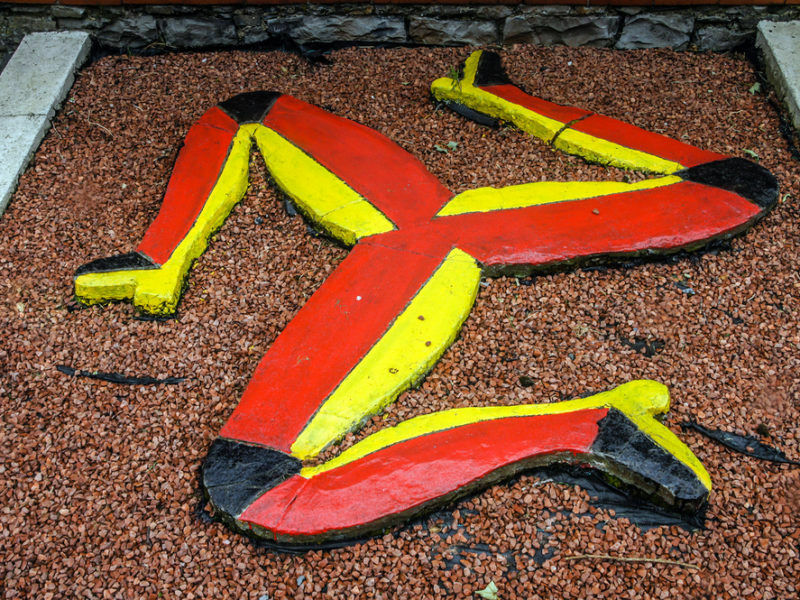 “Because of these evolutions, we would not classify Belgium as a tax haven anymore. However, this does not mean that there are no problematic tax incentives in Belgium anymore,” he ended.